As you guys might remember, a year ago I visited Perugia for my birthday. 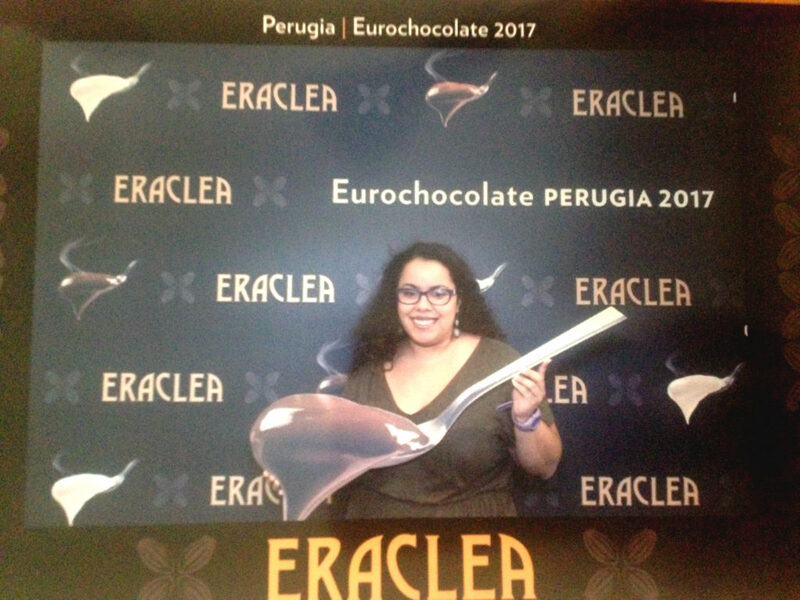 This time, I came back to the city to fulfill a mission I had in life: being part of the Eurochocolate festival. Last year, while watching the videos and stories rolling there I knew I needed to go. 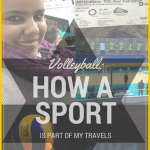 Thanks to the wonderful people at Città di Perugia – Turismo, I was finally able to go. Where’s Perugia and how to get there? Perugia is located in the Italian central region of Umbria. Being such a central destination, makes it easy to access from the main international airports in the country. If you arrive in Rome, Perugia is two hours away. 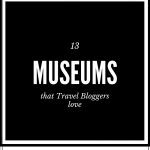 The best way to get there, either if it’s from Rome or from Florence is by Flixbus. If you’re coming from Rome, you’ll need to get to Autostazione Tiburtina (right in front of the Tiburtina Train Station) to find the Flixbus to Perugia. From Fiumicino Airport the easiest way to get to Tiburtina is by train . Take the bus in the Autostazione and in 2 hours or so, the bus will arrive to Piazzale Umbria Jazz right in Pian di Massiano, which is one of the main stations of Perugia MiniMetro. If you’re coming from Florence, you will find the Flixbus stop on the rear of Santa Maria Novella Train Station. From Florence, it will be about 3 hours to get to Perugia. 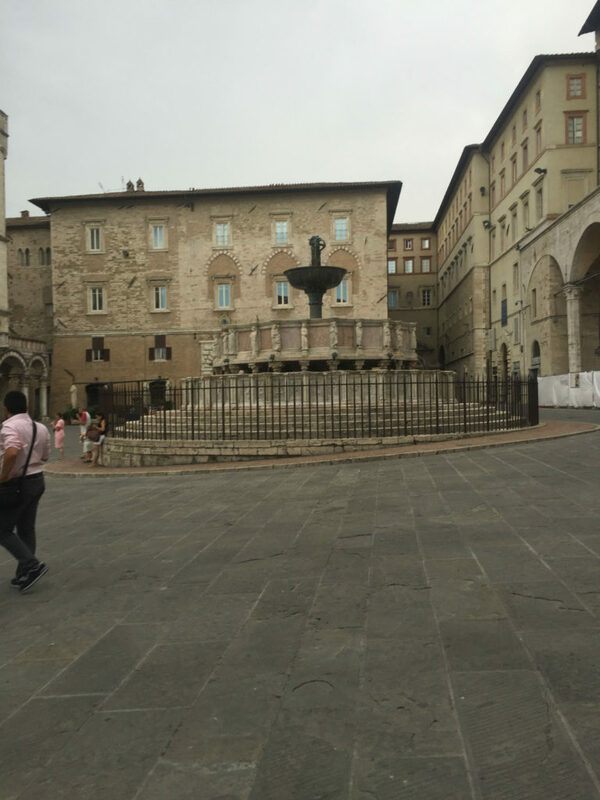 Where to stay in Perugia? 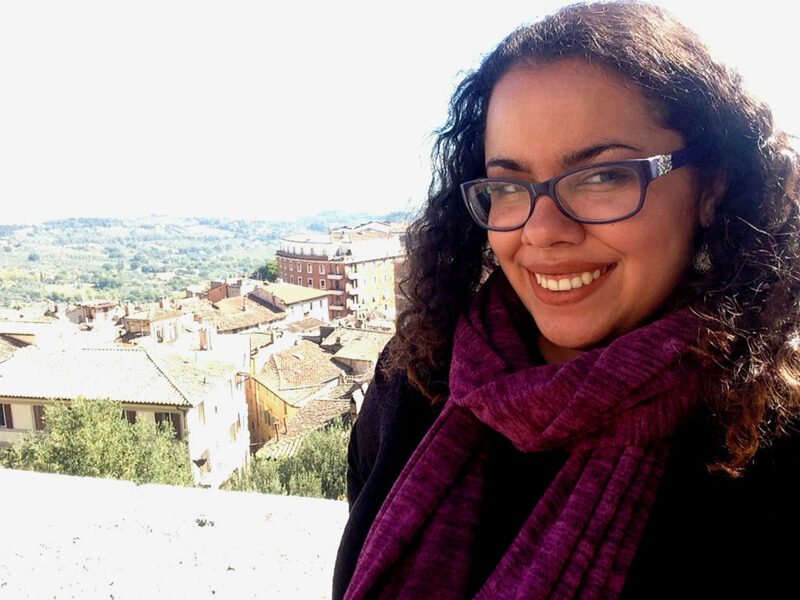 Enjoying the amazing views from Perugia and feeling glad I was able to be there. Thanks to @perugiaculturaturismo and @ostellomariospagnoli for hosting me! Disfrutando de las vistas maravillosas de Perugia y sintiéndome agradecida de poder estar en uno de los lugares que más amo en el mundo. During this time in Perugia, I had the chance to stay in Ostello Mario Spagnoli. This is a youth hostel located just walking distance from Pian di Massiano, where the bus will leave you by. As in many hostels, here you have the chance to book either a shared room or a private room. I was lucky enough to have my own private room with bathroom. The hostel includes the breakfast, which is a great relief if you’re traveling on a budget. You will have options such as coffee, brioche, cereals, and juices to choose from. Nearby the hostel you will find plenty of options to get dinner and lunch. 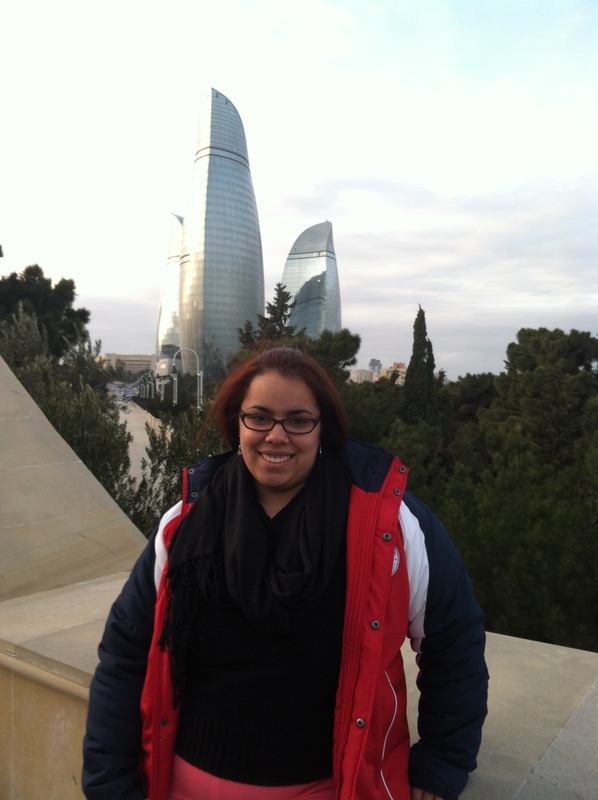 The hostel is just two minutes away walking from the Cortonese Mini Metro station. From there it takes about 15 minutes to get to Pincetto Mini Metro station in the city center, where the Eurochocolate takes place. For the Mini Metro and public transportation in Perugia you will find several options. A single ticket ride costs 1,50€. If you’re planning to ride the Mini Metro and/or the city buses more than once in a day, I suggest the 24 hour tourist pass that costs 5,40€. 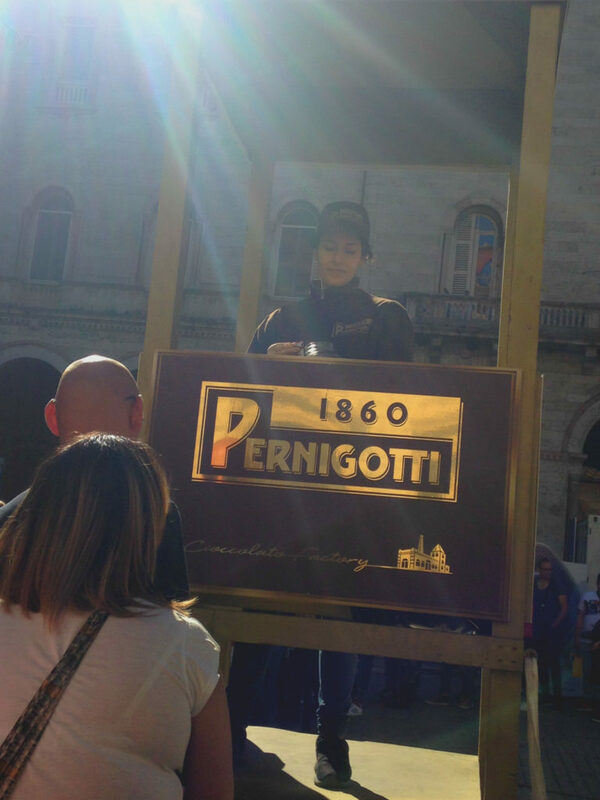 Perugia’s history as a city is directly related to Chocolate. In 1907, the Perugina factory was born right in the center of the city. 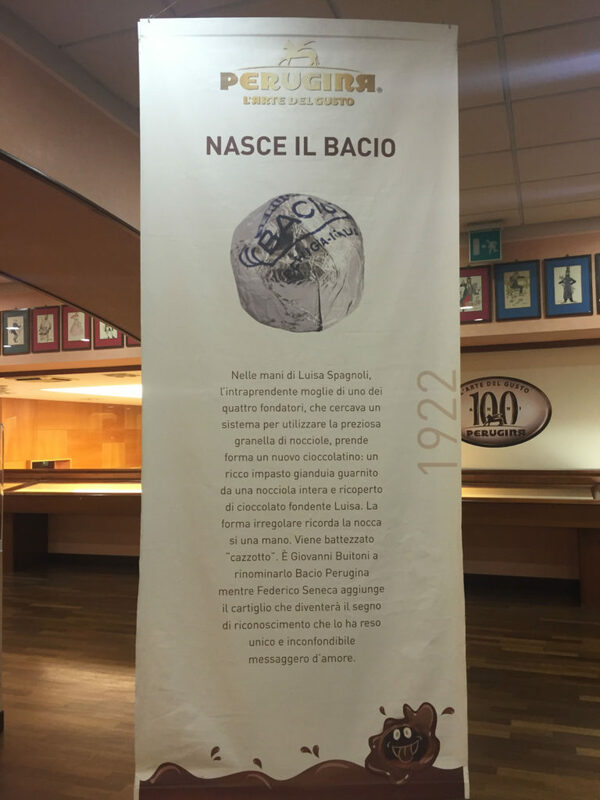 Later on, it moved to its new facilities in the industrial zone of San Sisto where is located now. This factory and the chocolate itself have played a major role in the economy of the city. The Eurochocolate started in 1993 as a way to celebrate the chocolate tradition in the city. With the years, it has become one of the biggest chocolate festivals in the continent. 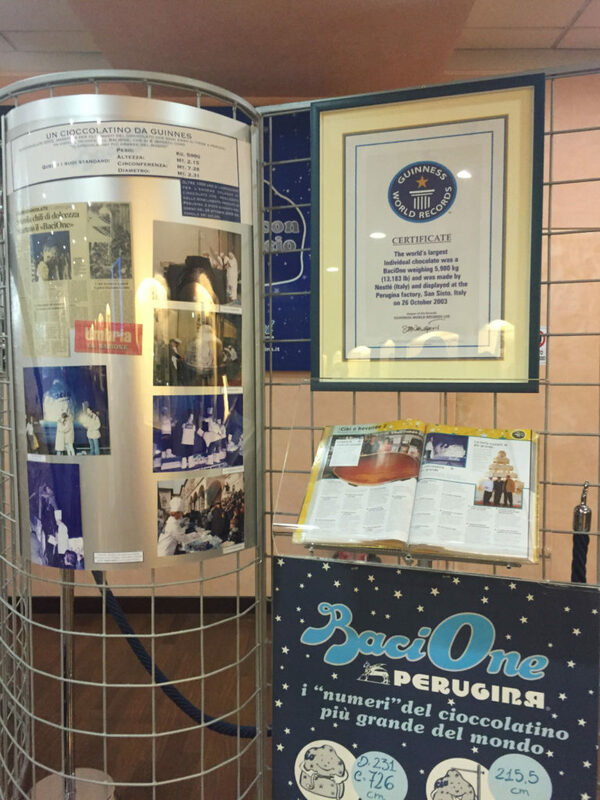 One of their historical highlights was in 2003, when Perugia got the Guinness world record for creating the biggest and heaviest BaciOne. 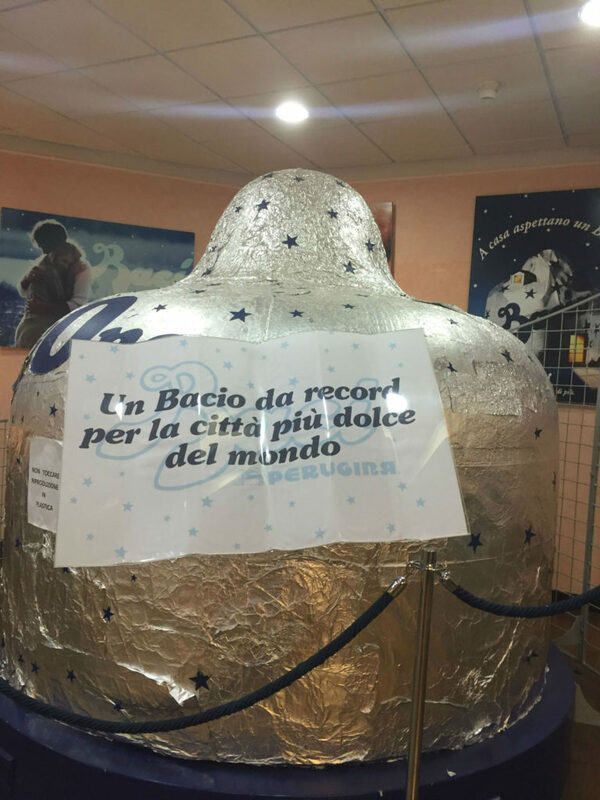 A model of this chocolate can still be found at the Perugina Museum with the Guiness Record. The Eurochocolate festival last for 10 days. 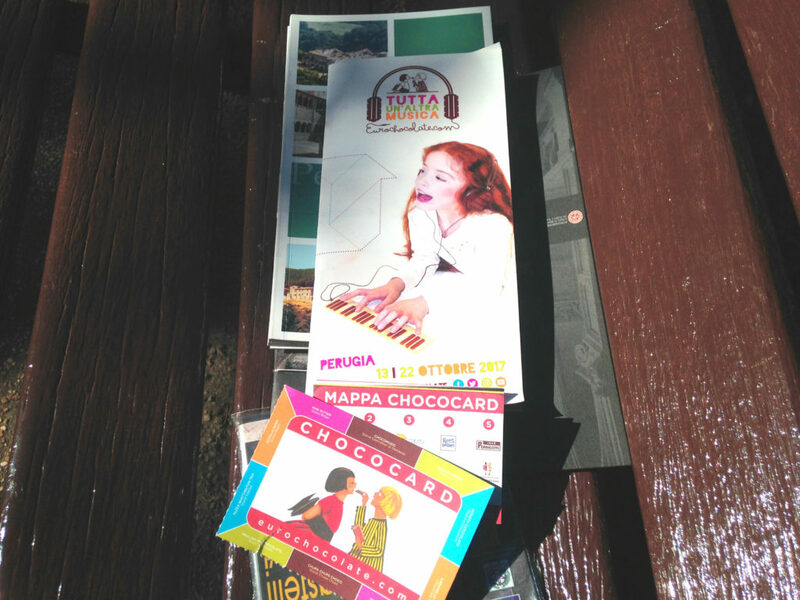 During 2017, from October 13 until the 22nd, the center of Perugia received booths of different chocolate brands. These chocolate brands not only came from Italy, but also from around the world. I am so thankful of being in this city. Perugia is the place of my dreams, and in times of #Eurochocolate, even dreamier! Thanks @perugiaculturaturismo for making this possible! Estoy tan agradecida de estar en esta ciudad. 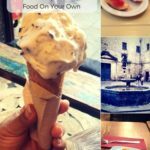 Perugia es el lugar de mis sueños, y en tiempos de Eurochocolate, aún más deseable. Gracias a @perugiaculturaturismo por hacer esto posible. During the time the festival lasts, there are a series of events and activities going on in the city. For example, you will find different talks and conferences about chocolate production and distribution. 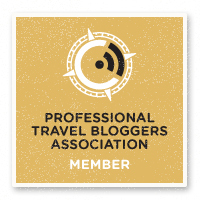 There are cooking shows and chocolate tastings (YAY!) Also, there is a schedule only dedicated to kids and families. These tend to run more during the weekends, that are the busiest days of the festival. There is something going on for everyone’s taste (beyond chocolate!). The Chococard is your key to enjoy Eurochocolate. As a street festival, the Eurochocolate does not charge an entrance fee. When you acquire a Chococard, you get a series of perks and discounts that will make the experience a lot more enjoyable. Maybe this is the hardest question. Let’s begin with the fact that I love the city of Perugia with all my heart. This was my fourth time visiting and I wish I should never have to visit it again (as in stay there forever). The history of the chocolate in the city totally amazes me. Visiting Eurochocolate was a great way to discover chocolate brands I never heard of. Also, I believe that this helps you understand the role that chocolate plays in other aspects of the city life. I will talk about chocolate itself. My favorite brands of all the ones I got to try were Pernigotti, Eraclea. I also liked the creations from To Ciok, a chocolate factory from Torino. Another thing that I totally loved was the chocolate Kebab I got to find in Corso Vannucci. Choosing just one thing is really hard for me. I believe that Eurochocolate is an experience that everyone should have once in their lifetime. If you are a Chocolate lover, then this is an amazing opportunity to enjoy that delicious treat while discovering a new city. Personally, I know I will never get tired of Perugia. This city, as the whole Umbria region, are the most underrated locations in Italy. Taking in account that Italy is such a beautiful and diverse country, is unfair that Perugia and other Umbrian cities are not as visited as they should. I hope that spreading the word about Eurochocolate motivates people to know this region better. Several earthquakes have hit Umbria in recent times. I believe that tourism and exploring the amazing things they have to offer can be a relief for this lovely region. 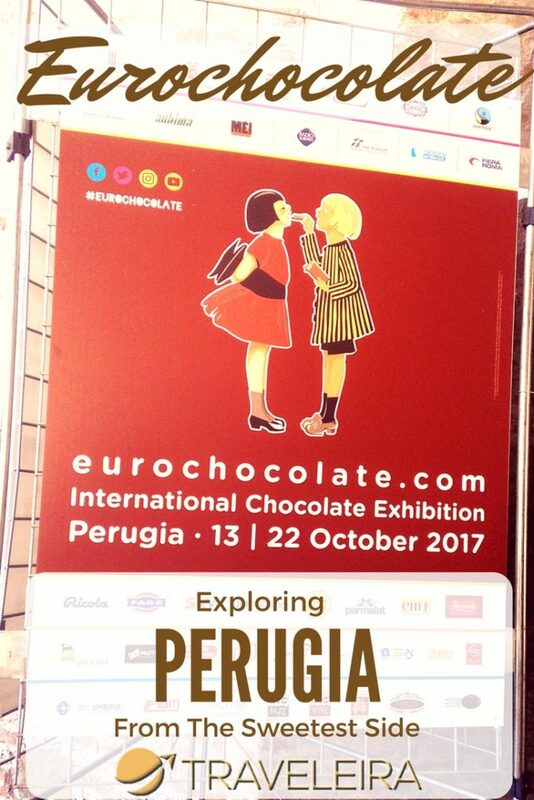 I hope that my experience in this Eurochocolate inspire you to consider Perugia for your next October vacation. As I just mentioned, one of its blessing is that is not far from other places you might looking forward to visit in Italy. Would you like to visit Eurochocolate someday? Pin this story for later! 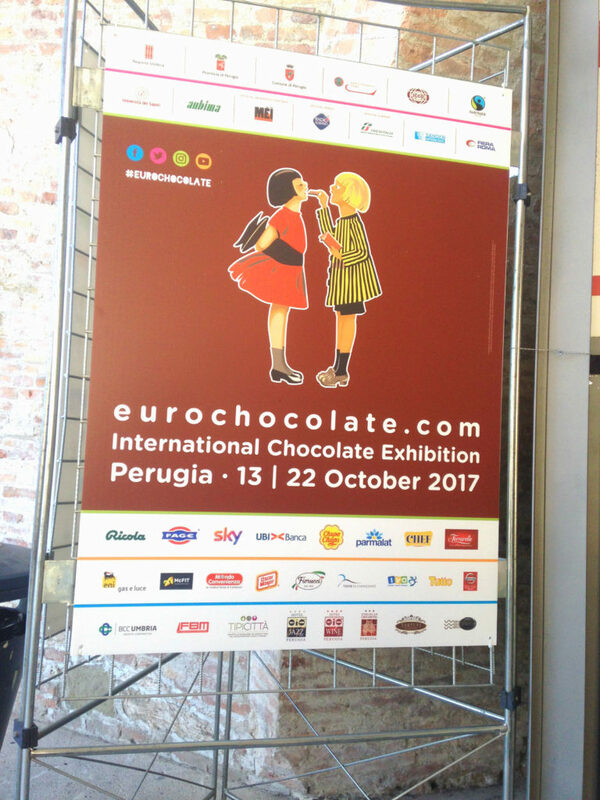 We want to thank Turismo – Città di Perugia for being such a wonderful hosts during Eurochocolate 2017. Thanks to them I spent three nights at Ostello Mario Spagnoli. This post also contains affiliate links that help this page to keep on running earning some commission from any sale done at no extra cost for the reader. All opinions are my own. Thats the reason why I needed to write about this. People is conscious about the big cities, but there are paradise not so known.